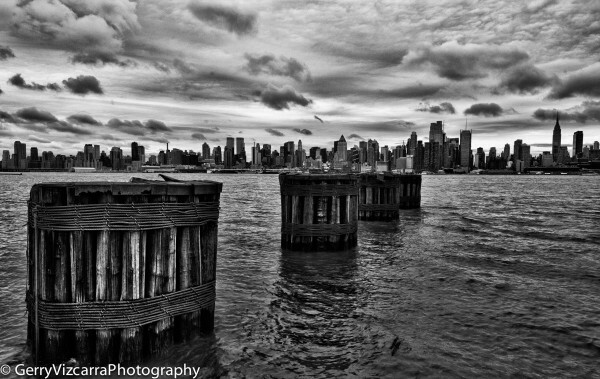 Here is another shot of New York City skyline but in black and white. This is a different series of shot from my last blog post. It is also my first time posting a black and white photo and on top of that it’s HDR. This one is also a series of 5 shots (-2, -1, 0, +1, and +2). I went through my HDR process and I found the color of the water very unattractive, it was like brownish green but I really like the detail on the five post and you can still identify the buildings in the background. This is my first Black and White picture so please let me know what you think and if you have any tips/tricks please leave me a message. Just wanted to do a quick post. 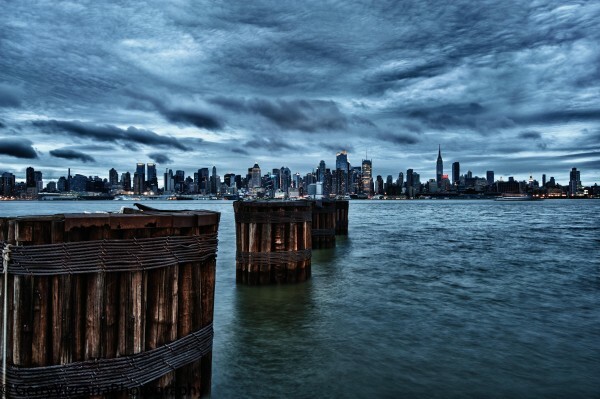 I was in NJ yesterday and took this picture right before a rain storm. Let me know what you guys think! I took some photos at my parents 46th Wedding Anniversary and used Animoto to present them. It took a while for Animoto to process the 480p video, I don’t know why , it was kind of frustrating. I mixed in some photos of when my parents were young and some photo’s of my sisters and their children. I’m very happy how it turned out. Let me know what you think!